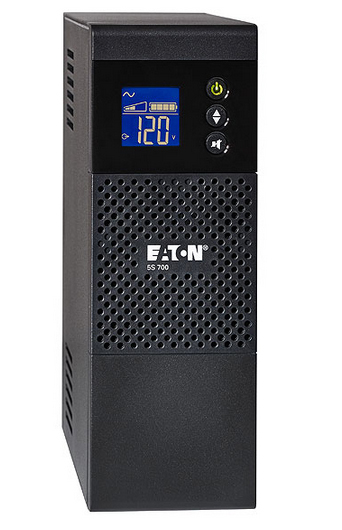 Eaton 5S UPS rated at 700VA/ 420 watts.The compact Eaton 5S UPS delivers backup power for desktop PCs and workstations. Features include 4 UPS receptacles, 4 surge-protected receptacles, coax and data/modem line protection, and Eco-Control to save up to 30 percent on energy consumption. Eaton 5S LCD UPS rated at 700VA/ 420 watts.The compact Eaton 5S UPS delivers backup power for desktop PCs and workstations. Features include LCD display , 4 UPS receptacles, 4 surge-only receptacles, coax, data line protection, and Eco-Control to save up to 30 percent on energy consumption. Eaton 5S UPS rated at 700VA/420 watts - 230V.The compact Eaton 5S UPS delivers backup power for desktop PCs and workstations. 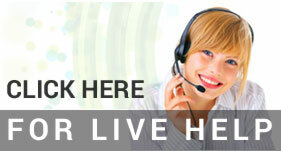 Features include 3 IEC-320-C13UPS receptacles, 3 IEC-320-C13 surge-protected receptacles, and data/modem line protection. Eaton 5S LCD UPS rated at 1000VA/ 600 watts.The compact Eaton 5S UPS delivers backup power for desktop PCs and workstations. Features include LCD display , 5 UPS receptacles, 5 surge-only receptacles, coax, data line protection, and Eco-Control to save up to 30 percent on energy consumption. Eaton 5S LCD UPS rated at 1500VA/ 900 watts.The compact Eaton 5S UPS delivers backup power for desktop PCs and workstations. Features include LCD display , 5 UPS receptacles, 5 surge-only receptacles, coax, data line protection, and Eco-Control to save up to 30 percent on energy consumption.